Who is exporting from Russia? Who is the buyer? What is the product, its quantity & price? Find every answer of your Russian trade question right here. What is Russia Export Data? 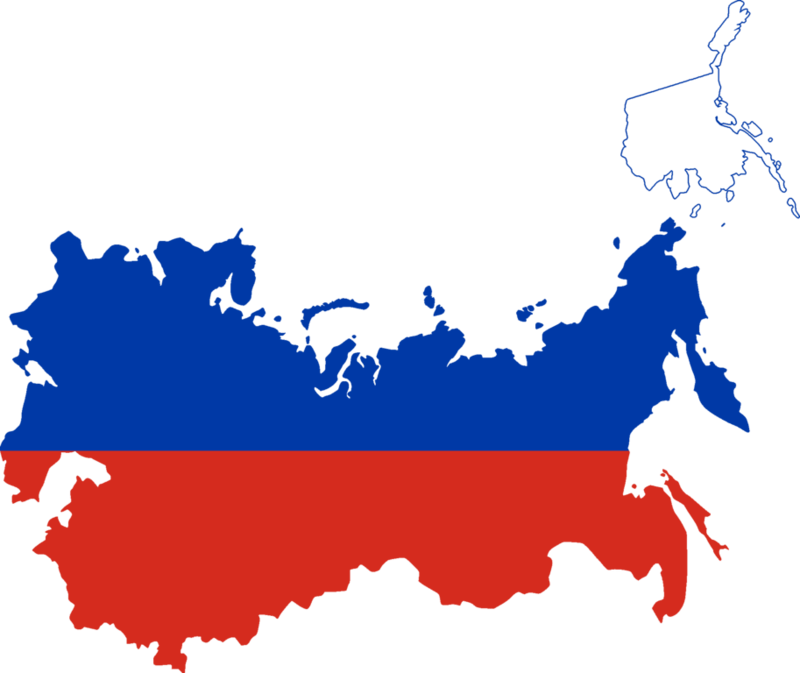 Export data of Russia reveals customs-based trade facts, which are useful for decision makers to manage their business. It provides a huge list of data fields in which every shipment detail is covered. Our export customs data of Russia is collected from our powerful sources that guarantee the accuracy of all records. In short, we provide information of every shipment, which departs from Russian air, road and sea ports. Russia shipment data covers more comprehensive fields than other CIS countries. Check out the sample below before making actual purchase of Russia export data. Evaluate potential suppliers in Russia based on their true shipping histories & current trading activities. Access contact details of exporters in Russia and approach them directly. Gain knowledge on bilateral trade of Russia with other countries & take business decisions accordingly. Spread business in other potential industries by knowing major supplied products. Search your business way from key market trends in Russia. Maximize business profits with data-driven game changing opportunities. If we see month-wise export data of Russia recorded in 2016, we found that Russia experienced fluctuations in export value of total commodities in all months. However, Russia’s exports increased and crossed USD 31 billion mark in December. Oil and gas industry is the major contributor to the Russia’s exports. Crude petroleum oil is the most exported product of Russia. Analyse chapter-wise Russia export statistics of commodities. Russia’s largest export partner is Netherlands. It shares the maximum export value among total countries. Here are ten largest countries to which Russia exports products the most. Are you looking for Russia Import Data?